NOW HEAR THIS! 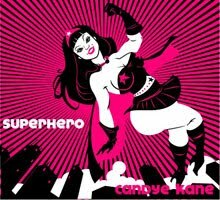 CANDYE KANE "Superhero"
Kane’s thick-as-molasses blues version of “I’m A Bad, Bad Girl” is an homage to her notorious past, as well as a prime showcase for Kane’s belting abilities. “Ik Hou Van Je” (Dutch for “I Love You”) is one of the album’s many high points: a piano-driven, high-energy romp where Candye declares variations of “I love you” in at least 16 languages. She musically summarizes with “The words are universal, and one thing is true; In every corner of the world, we all say ‘I love you!'”. There’s no cool down period after this track; she moves right ahead with the immortal question “Who’s Been Sleeping in My Bed?” Kane gives us a smart, snappy, wild ride take on the oft-redone classic by Jack Temchin and Bobby Whittlock, featuring exceptionally dynamic guitar work. Flanked by some heavy rock guitar, Ms. Kane roars like a true goddess of rock ‘n’ roll for “You Need Love” (Astute listeners will note that this is the song which largely inspired Led Zeppelin’s “Whole Lotta Love”. ), “Till You Go Too Far”, and “You Can’t Stop Me from Loving You”. Who can sing these songs with more conviction than this renegade artist? 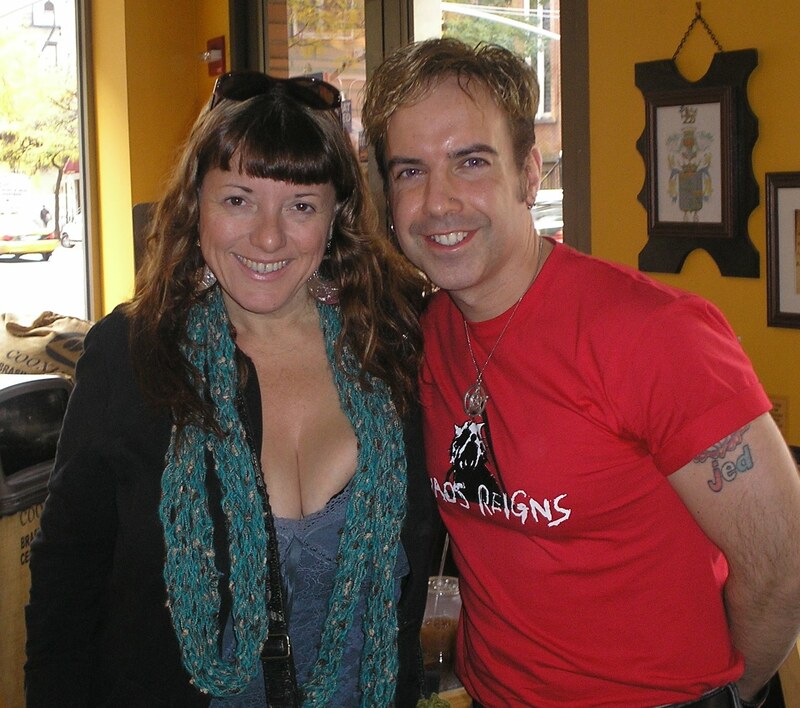 “I Like ‘Em Stacked Like That” is a duet with smooth-voiced blueser Mitch Kashmar. He praises voluptuous women, she praises brainy guys… and by the time their joyous synergy reaches a climax with both of them crooning “I like ’em stacked like that!”, the listener will want to grab the nearest thing resembling a microphone and join them. Kane reinvents herself as cool 1950’s chick with the malt-shop flavored “I Didn’t Listen to My Heart” and “Throw It In the Trash Can Love”. Think of this pair as the greatest songs which never made it onto the “Grease” soundtrack. “Superhero” closes with “I’m Gonna Be Just Fine”, an unadorned song also inspired by Kane’s own fight for survival. Whether or not blues is your musical genre of choice, this superbly produced deserves to be noted as one of the best of 2009. It’s a hot, sweet time!